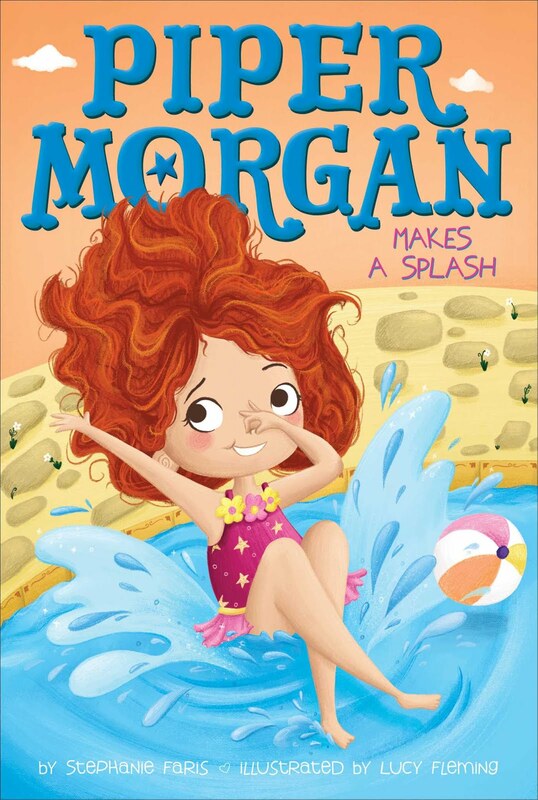 It's day three of my big cover reveal blast! It's the last day, but I still have a few great blogging buddies to introduce you to. 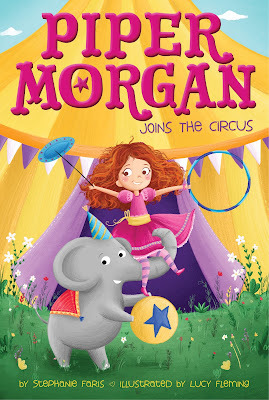 Also--there's a fun guest post about the circus. Check them all out! 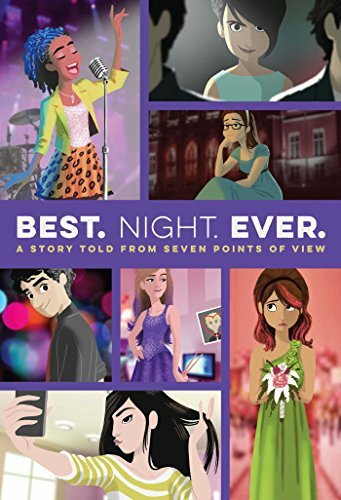 It's day two of my big cover reveal blast! It's the second day of my cover reveal blast and I have a few great blogging friends for you to check out! Today I'm doing a super-exciting cover reveal across the blogosphere, as well as on social media. 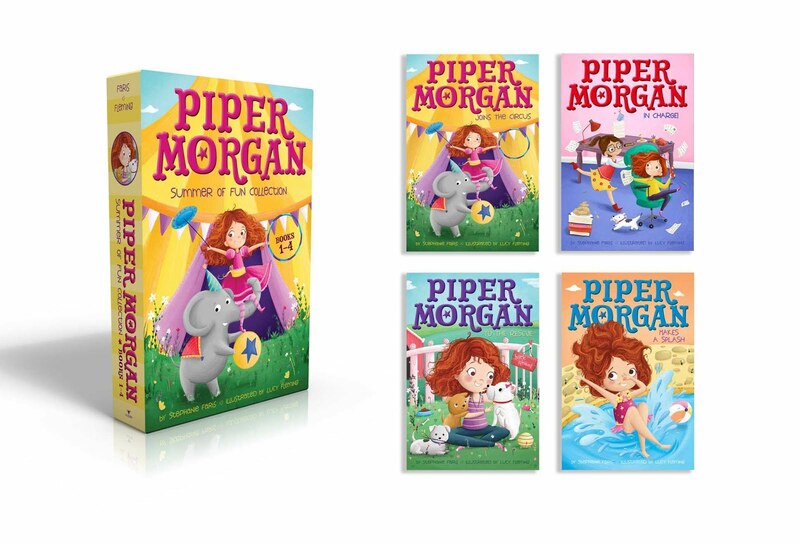 Piper Morgan Joins the Circus is the first in a four-book chapter book series from Simon & Schuster's Aladdin line. 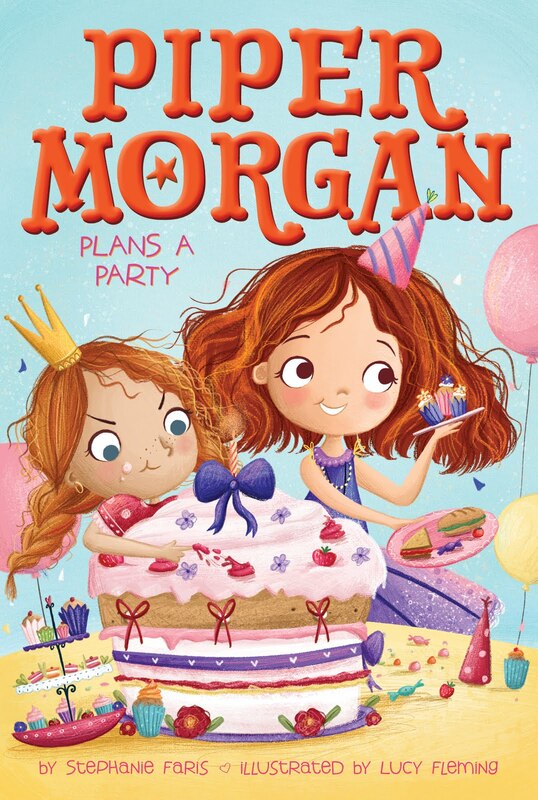 Here's my fun new cover! I'm so excited to have some of my best blogging buddies helping out for the next week. Check out today's blogs!